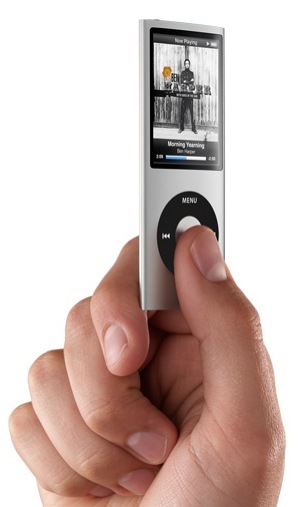 I just have to take my hats off Apple each time they launch a new product. Aside from mini notebooks, most notebooks are heavy and we all lived with that. Apple didn’t leave it at that, instead they came up with an innovative solution to solve that problem, by carving each new notebooks from a single piece of aluminum. Hot from the stove! 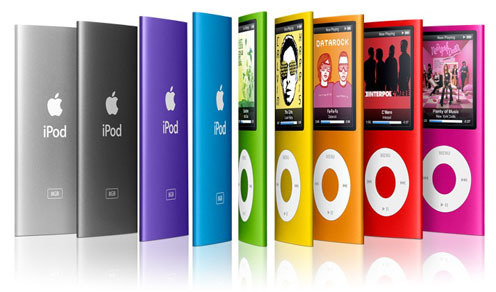 Apple have refreshed their line of iPods! 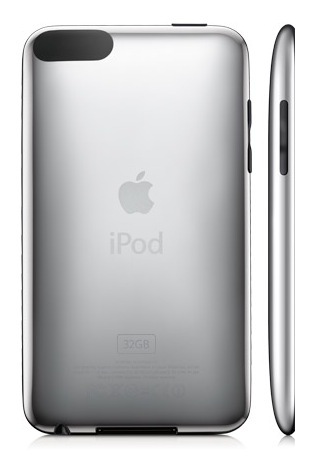 You can find out about the new iPod Nano 4G, iPod Classics and iPod Touch from Apple’s website. 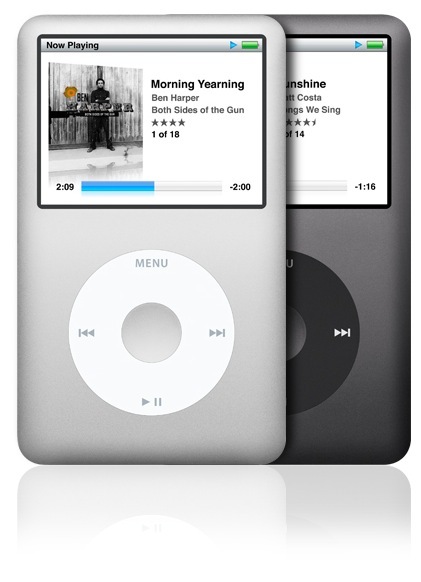 Apart from the new iPods, iTunes 8.0 is out. The new firmware for iPhone / iPod Touch, 2.1, which is said to fix major bugs will be released on September 12 with some new features including the Genius which you can read about below. The 2.1 update fixes bugs, and reduces the number of dropped calls experienced by iPhone users with the 2.0 software. It also signifcantly improve the battery life, less crashes, and provides “dramatically faster” backups to iTunes (what a relieve). New performance enhancements have also been made. Hot off the stoves, Apple had just released it’s new line of iMacs, processor speed now at a whopping 3.06GHz!! Released in the U.S. and might probably take a few days or weeks to ship to Singapore, makes us just want to buy it! Check out Hi-ReS! interview by Apple. 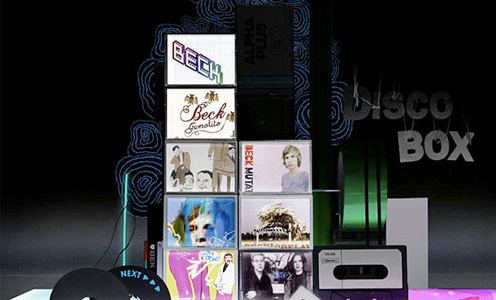 Hi-ReS!, founded by Florian Schmitt and Alexandra Jugovic, his wife and creative partner in 1999 and recently acquired by Syzygy Group, builds its intriguingly imperfect, immersive experiences with the help of Mac applications such as Adobe Creative Suite, Final Cut Studio, Logic, and Autodesk Maya. â? ?The Mac puts everything in one place,â? says Hi-ReS! Creative Director Florian Schmitt. He also mentioned that for the first time they’re able to do anything anywhere with the new line of Macbook Pro. Apparently the new powerful line of Macbook Pros are capable of being a substitute for desktop machines. Find out more about their creative processes.